You know what to do, you’ve been trying by yourself for years only to throw in the towel after a few big decluttering sessions. Decluttering works better together. Support. Accountability. Way to gos. How do you want your home to look and feel? Imagine what your home would look like. Would you be able to eat at the kitchen table because it would be free from papers? Or are you enjoying a peaceful night’s rest in your serene bedroom? Maybe you welcome friends and family for visits and they complement you on your comfortable home. Can you see your living room ready for company? Are you able to get ready in the morning because you aren’t searching through all your toiletries? Is your desk clear and ready for focused work? 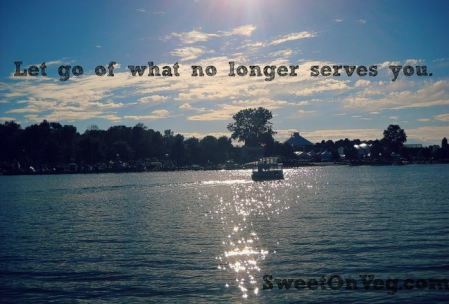 Are you starting to see the possibilities of less clutter and more serenity? It’s time to get it! 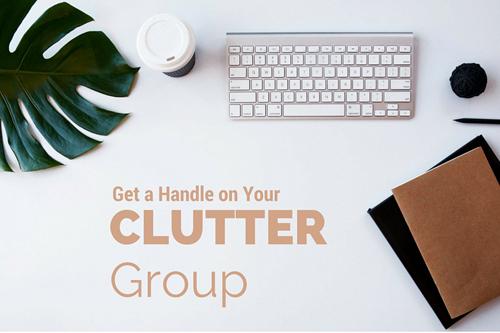 The next session of Get a Handle on You Clutter Group begins January 21, 2019. We have class every Monday evening at 8pm ET for 6 weeks in my private chat room. If you can’t make it transcripts are sent, usually right after class. Weekly Chats and transcripts for coaching, motivation, teaching and questions. Every group is different as we focus on what you need. Accountability group in Facebook for daily checkins and encouragement. The group and I will give you cheering, kudos, and a kick in the pants when you ‘don’t wanna’. To see a pay off, the declutter group will require a commitment. The more time you put into it, the better the results. But, even if you only have 5 minutes a day, your house will be better than it was the day before. We go deeper than, “just do it!” I know that there is an emotional component to decluttering. I’ve seen that when someone gets stuck it’s rarely about the stuff. We also delve into how you see yourself – that makes a big difference in decluttering success. I can help you trust yourself again. 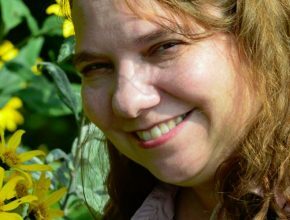 I’m Beth Dargis and I’ve been teaching people how to simplify their lives and declutter for the past 15 years. I am a certified Family Home Manager Coach and creator of the viral Declutter Calendar. I did an online show at the Huffington Post with Nate Berkus and have been featured in numerous magazine articles. 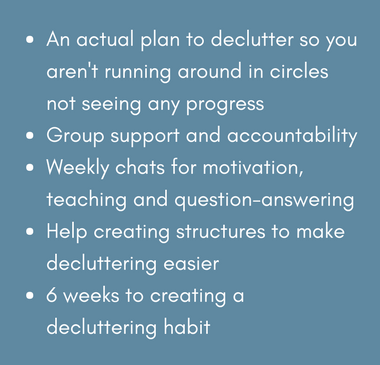 My goal is to help you focus and have fun support to get your decluttering done. In 1999, I had just moved into a new house and had stuff I hadn’t even looked at for over two years. I knew I needed help. I went to some online support boards. But, it took quite a few years to get where I am now. I would get sidetracked or move onto other projects, leaving half done decluttering projects everywhere. I didn’t really have a plan. I was just allowing myself to follow whatever I felt like doing next. It seemed nothing got finished and I didn’t see any progress. So I wrote out a nice plan on what I wanted to declutter, when. I think that worked about three days before it was buried as well. I knew in my gut that plan was completely impossible to do given my schedule. I had such high hopes. Sitting down on the floor next to a pile, I didn’t know whether to scream or to cry. Where was the home I envisioned? I seemed stuck in this cluttered house, not knowing how to crawl out of the mess. After years of that, I knew I needed help. I joined a group online and finally got organized and decluttered. We checked in with each other, encouraged each other even when no one else in the household did, and felt like kindred spirits. It only seemed like most people had it together. We knew the truth. 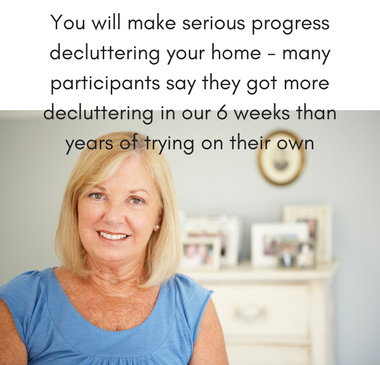 Would you like to be well on your way to a decluttered home in the next two months? Finally, room for you and your family in your house. Having your home nurture you, instead of being an energy drainer. How would you like to make more and more space? Now remember, having less clutter does not make you a better person. It is not to make you feel more acceptable to others. The person that declutters most does not win. The reason to declutter is to make your home or office work for you and your family. You could keep working with your home on your own. But, how long have you been trying that? You have taught me to believe in myself and to take things slowly, one step at a time, keep sight of my goals, both short term and long term. Your coaching style was both nurturing and motivating, you seemed to intuitively know some days what I needed most. Your caring and understanding was so appreciated and it came from the heart. Holly C.
What are your declutter plans? Raise your hand if you have tried these before? It’s OK, I did all of those myself. But, it is time to banish these ineffective methods forever. Instead, let’s take the steps that really produce results. You want a simple plan, that will integrate into your busy life and will solve your clutter problem. So I have created the: 6-Week “Get a Handle on Your Clutter” Group. I love simplicity as most of you know, so I didn’t want this to be a complicated, time waster. Instead I have laid out the plan step-by-step in an easy to use workbook. And this workbook is only part of the system. We will be using a private facebook group for accountability and support. Private, as in, no one can search and find the group. The only way to get to it is through me. The chats are online in my chat room, so we don’t have to worry about noisy kids or dogs barking. 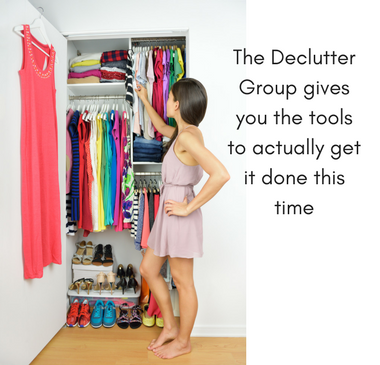 Join the “Declutter Group” as we take control of our homes. Wouldn’t it be great to say, “I have this object that I just don’t know whether to toss or save…” And get help making that decision. Of course, I am available and would love to coach you one on one: but that would be over $300 for the two months of coaching. I want as many people as possible to enjoy living in their homes, so you can enroll in the 6-week decluttering program for $47.00. My guess is that you have already spent more than that in decluttering books over the years, but your house isn’t much better. The funny thing is many of the declutter group participants made more than $47 just by selling their stuff or uncovering lost checks. You need a plan, plus support. If you have any questions please email me at: beth @ mysimplerlife .com (without the spaces). Wishing you a peaceful, serene, comfortable home.